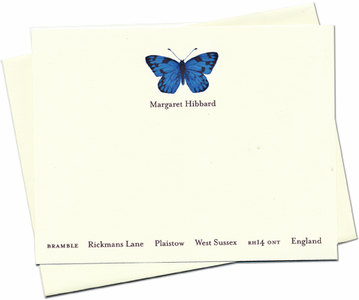 Our personal stationery is printed on the same classic paper as the BellaMuse cards. Card dimensions are 4.25x5.5- you choose vertical or horizontal format. Contact us to place your order: orders@bellamuse.com or 212-727-0102.